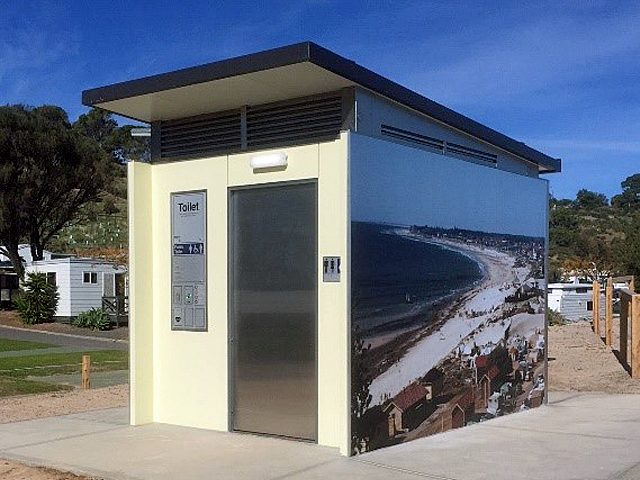 Exeloo has helped transform cities across Australia with their range of prefabricated public toilet systems, offering quick and easy installation in a range of both heritage and modern bespoke designs. 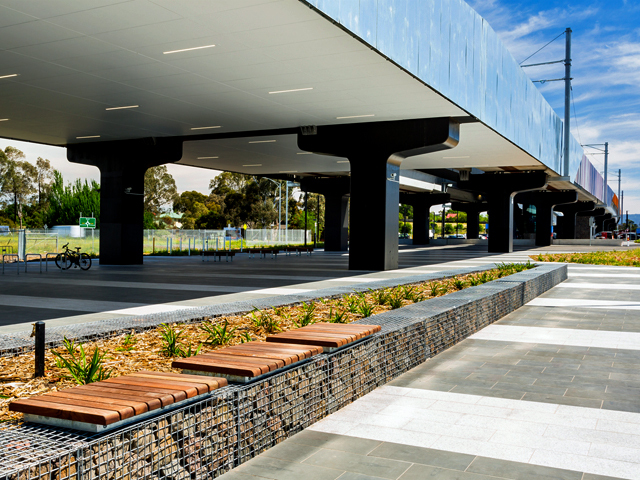 Community Asset teams strive to deliver liveable spaces that local communities can be proud of. Melbourne City has a character and architectural heritage all its own and thrives as a visitor destination thanks to its unique infrastructure assets. But it’s not just the big cities like Melbourne that benefit from this. Lithgow council in NSW recently transformed an architecturally significant heritage site at Blast Furnace Park, where a disused pig iron plant from the early 1900s was reimagined to create a thriving public space that showcases a world-class light show. 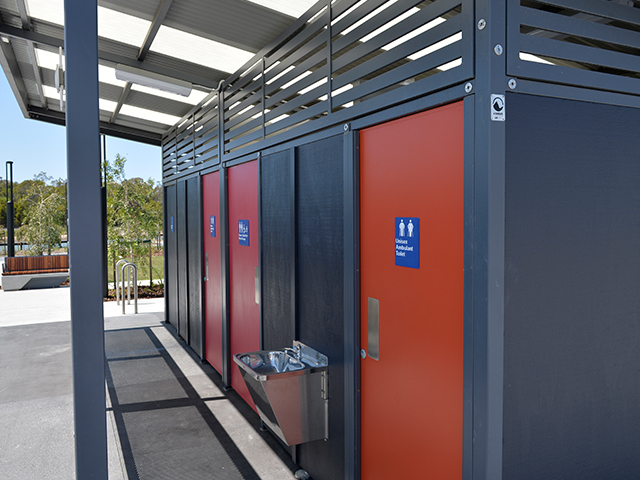 Exeloo was instrumental in these and other transformational projects with their range of prefabricated public toilet systems. 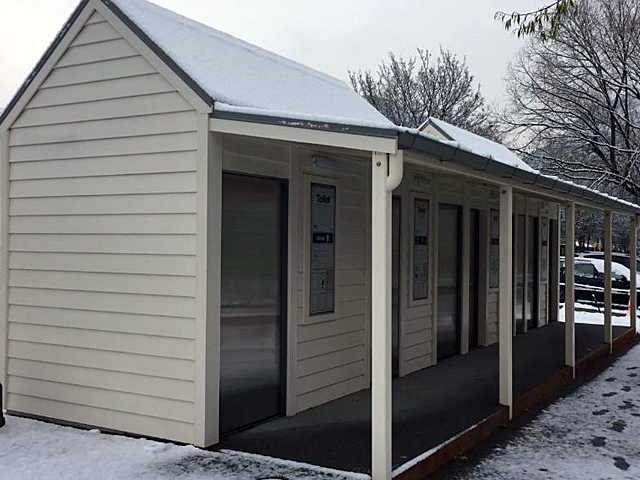 Their compact, prefabricated buildings make installation quick and easy, can be installed in space-constrained locations, and offer minimised public disruption. 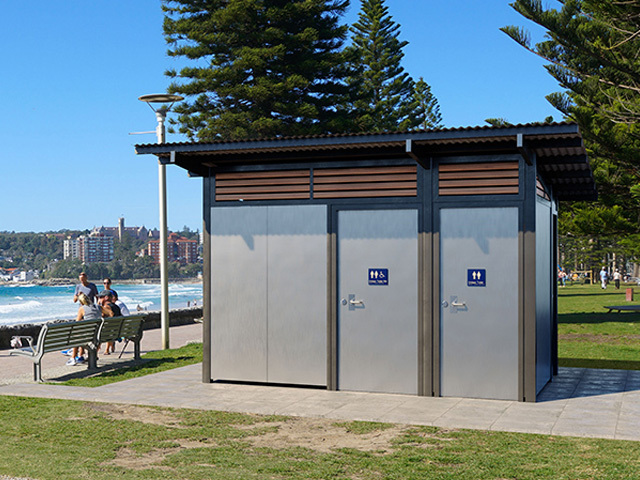 The Exeloo prefabricated design means the toilet can be relocated if the site use changes, almost completely eliminating demolition and rebuild costs. This saves time and money while preserving the original asset investment. 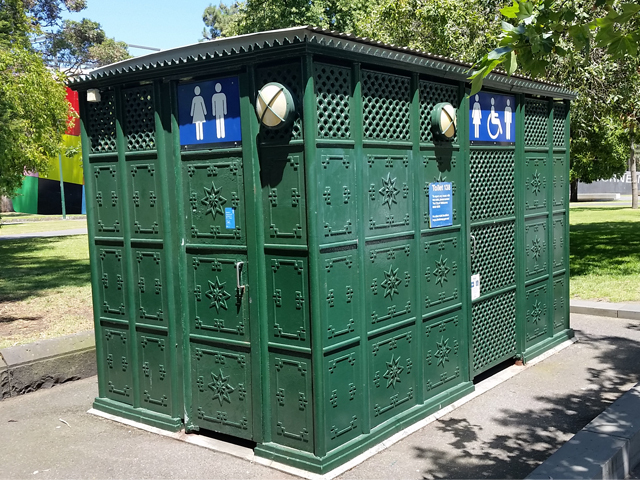 The City of Melbourne needed to upgrade its public toilets to meet new accessibility rules. Long-time partner WC Innovations (WCI) was engaged to ensure the city’s public toilets retained their significant historical context. 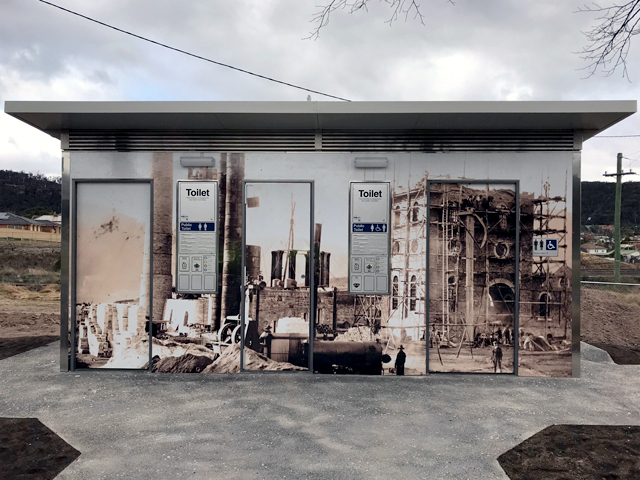 Together with Exeloo, WCI merged a 21st-century public toilet system with an exterior design that was conceived over 100 years prior. The team incorporated heritage-style panels into an Exeloo Jupiter platform, meticulously engineering every detail to mimic construction designs from the master craftsmen of old. 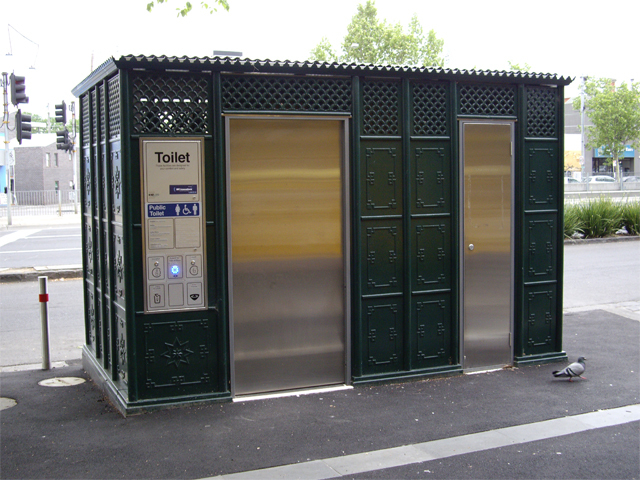 Exeloo designs public toilet systems for lower budget projects. Many cost-saving smart systems can be added to manually operated units. For example, solar technology for lighting and access control, ceramic tiled interiors for a fresher feel, and innovative cladding systems combine to create a public toilet that delivers real value. Exeloo’s company promise is to continue their innovative practices and develop public toilet systems that are built to last, safe and secure, and have hygiene at the forefront of the design. Choose from a concrete shell or heavy-duty steel framed systems for proven long-lasting performance and good looks. 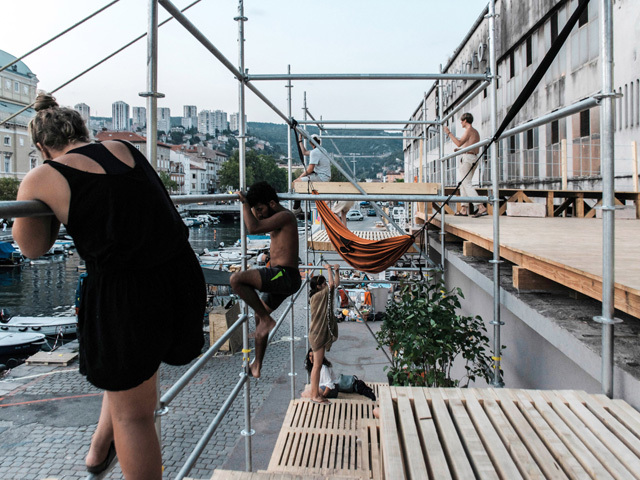 Sprawling partition-style toilets harbour unseen dangers. Exeloo floorplans feature direct opening, gender-neutral cubicles that allow patrons to safely scan the interior before entering. The cubicle design allows parents to attend to younger children, rather than being separated by traditional male and female layouts. The sensor-based technology minimises contact with public toilet surfaces to improve user comfort. Exeloo's unique ceramic tiled interiors create a pristine environment, free from the usual odours that affect other toilet buildings. 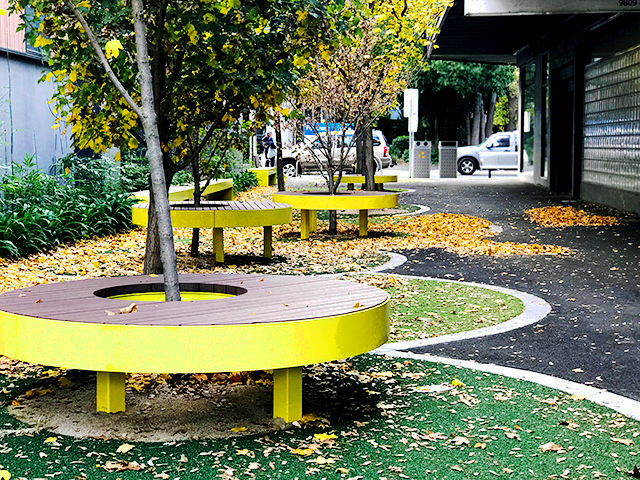 Fostering liveable public spaces for people of all ages and abilities is Exeloo’s goal, and the team’s latest installation in St Kilda is their first inclusion to the Changing Places programme (an initiative for accessible facilities in public spaces). For constrained budgets, Exeloo also manufactures lower cost adult changing units. The City of Broken Hill is expected to receive this latest design, partnering with Exeloo to bring the project in on budget. 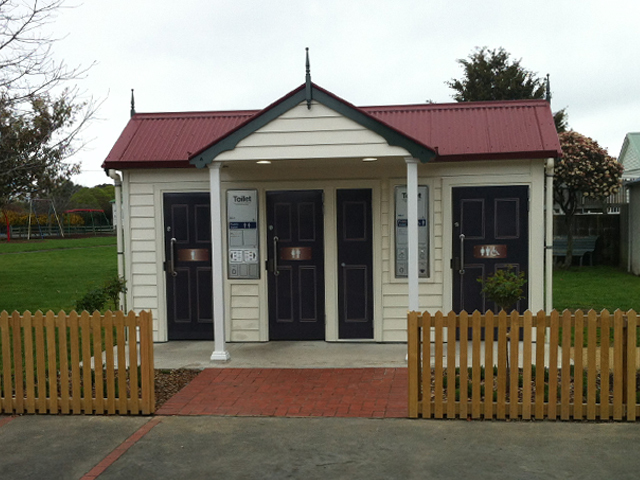 Exeloo public toilet systems deliver exceptional community value and ensure outcomes that truly match community needs. As an industry leader, their built-to-last innovations continue to redefine benchmarks for asset management success. 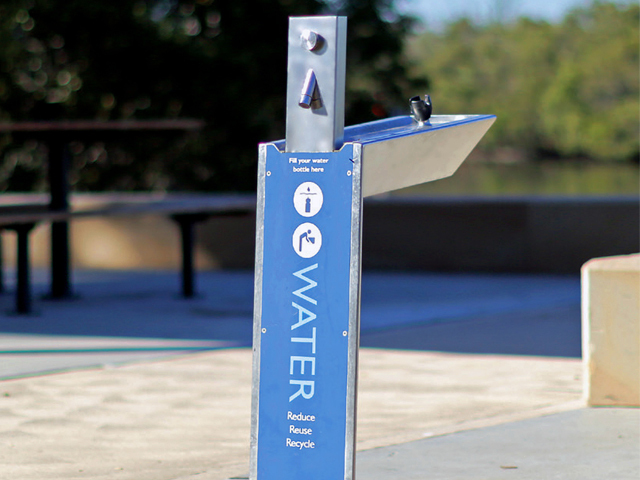 Exeloo and WC Innovations are proud supporters of Australia’s Public Infrastructure Associations.